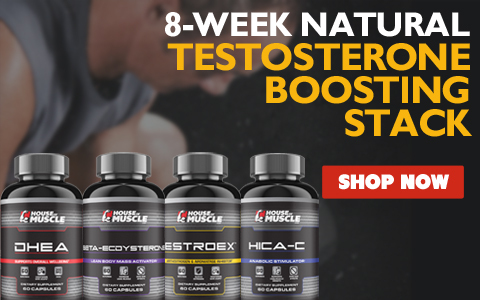 Limited Time Offer $18.00 off Highest Dosage Available - 300mg per capsule! 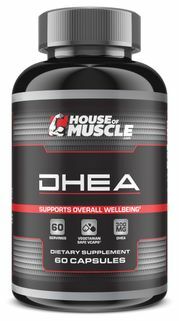 HouseOfMuscle.com and the House Of Muscle line of sports nutrition supplements were founded in 2003. 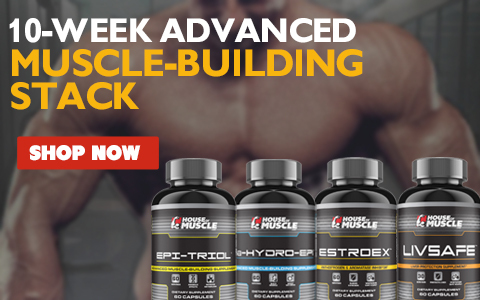 "Since the first sale on HouseOfMuscle.com in 2003, my goal has been to build a business that would provide a high quality, effective and low-priced line of sports nutrition supplements..."